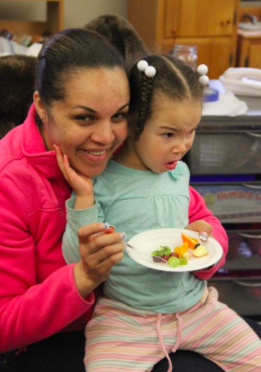 Preschoolers and parents in the Pawtucket Adult Education program participated in a two-week nutrition workshop led by SCLT to learn about healthy food and how to incorporate it into their diets. 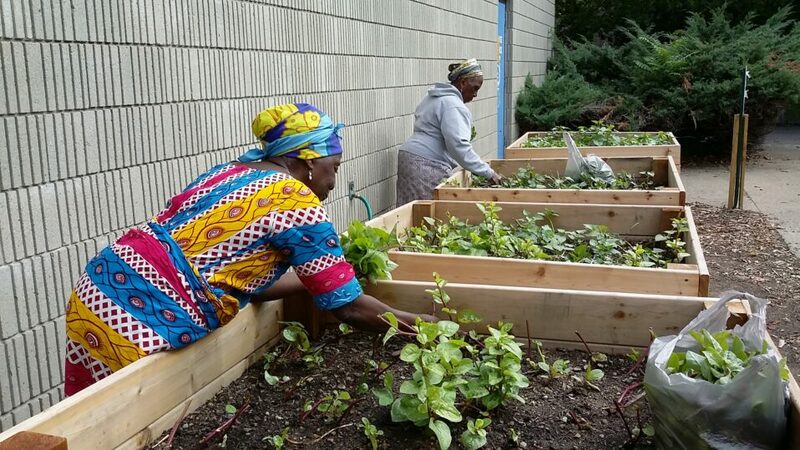 The program, developed last fall by SCLT Program Associate Alyssa Rooks, delivers food and gardening workshops to adults in their GED and English language learners program. 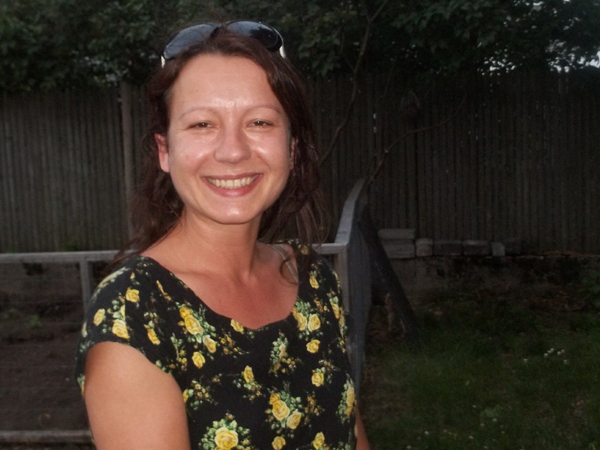 Usually it takes somewhere between several months to a year or more for a new garden or urban farm to go from the idea stage to completion (with design and planning, funding, installation and planting in between). So, when a garden for the nonprofit Higher Ground International was built within two months of being proposed, some of its clients called it a miracle. 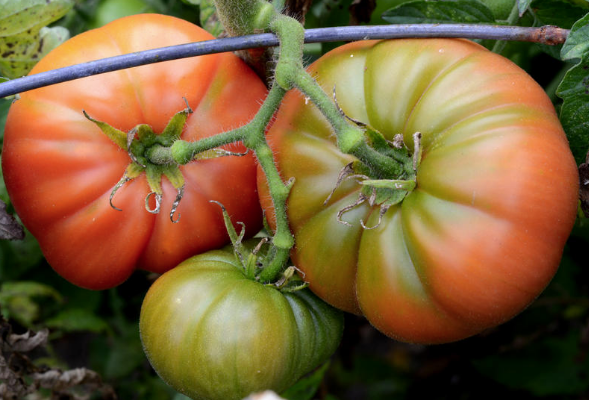 PROVIDENCE, R.I. (AP)—A nonprofit in Providence has been awarded nearly $600,000 in federal funding to help expand training opportunities for beginning farmers and ranchers throughout Rhode Island. 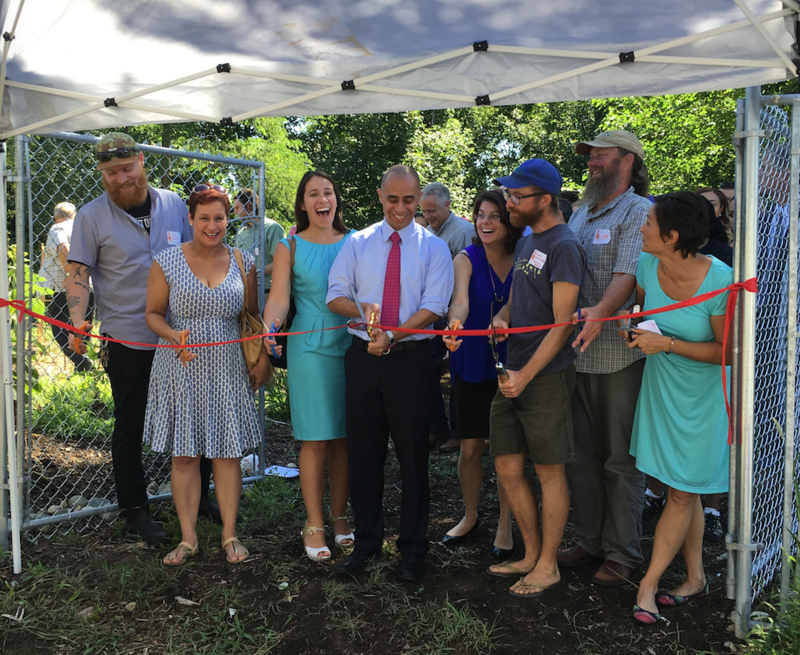 A new urban farm in Providence’s Olneyville neighborhood opens today. It’s the fifth urban farm created by the nonprofit Southside Community Land Trust. 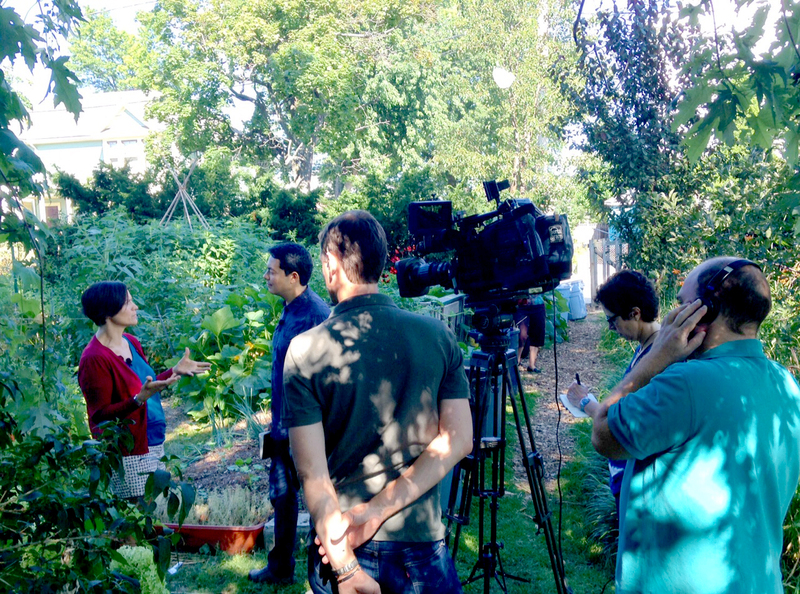 The land trust has a network of 51 urban farms and community gardens. Executive Director Margaret DeVos explains that Providence needs these spaces because several of the city’s neighborhoods lack grocery stores. That means residents have limited access to produce at most of their local convenience stores.